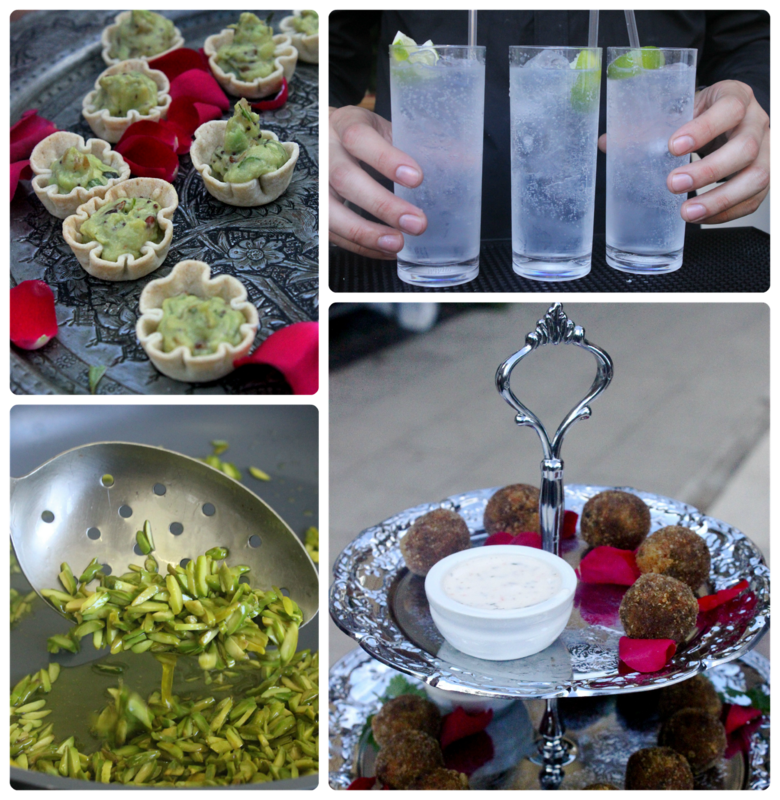 Pistachio Rose Crumbs & Chronicles: Foodie Olympics - what an event! 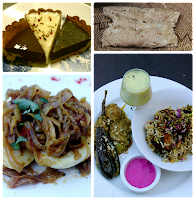 Foodie Olympics - what an event! So this post comes to you with the buzz of the Olympics on the screen in the background and Victoria Pendleton has just the won the Women's Sprint Semi-Final time-trials in the velodrome. If the atmosphere in there is a direct product of my energy multiplied by the number of people it must be electric! I have to say it has taken me a good week to get into the buzz of it all but feeling the energy of the people on the tube yesterday morning (i needed to focus on something other than the severe lack of oxygen in the confined cabin at 7.45am) made me realise that it's now or never. So in the last 24 hours I've watched the ladies 1500m heats & actually felt goosebumps as Hannah England & Lisa Dobriskey qualified for a place in the final. I watched Lawrence Okoye stumble on his first throws & then celebrate victoriously as the third strike lands him a place in tonight's final. I could go on but I guess my point here is that we are in the middle of something very special right now and i'm going to try and savour every last day of it. Speaking of savouring the moment, I want to report back after Friday's event where I was given the opportunity to provide dessert for a pop-up restaurant at the fantastic Global Feast event in Stratford Old Town Hall. This culinary Olympic event has been coordinated by Latitudinal Cusine & Ms Marmite Lover (aka Kerstin Rogers) who are showcasing world cusine by hosting a variety of cooks during the olympic period. Each night provides a 4-course meal to foodies looking for some real, authentic cooking from regions outside of the normal domain. 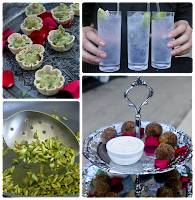 Friday saw Indian meet Pakistan for an elegant banquet of modern cooking based on traditional recipes including the infamous trio of chocolate tarts provided by myself. As if the food wasnt enough, you dine at a beautifully crafted map-shaped candlelit table. Running until Monday where the cuisine finishes in Rio as we hand over the Olympic torch, I cant recommend enough a place at this amazing table. Book now for remaining tickets. That just leaves me to say that sadly i wont be at Acklam Village Market this weekend but i'll be back in full force next weekend and look forward to celebrating my own birthday with anyone that wants to come and visit the stall. If you're looking for reasons to stop by, read this short piece by a fabulous new site called 30ishme.